Jason. All of these تصاویر can be made bigger!. 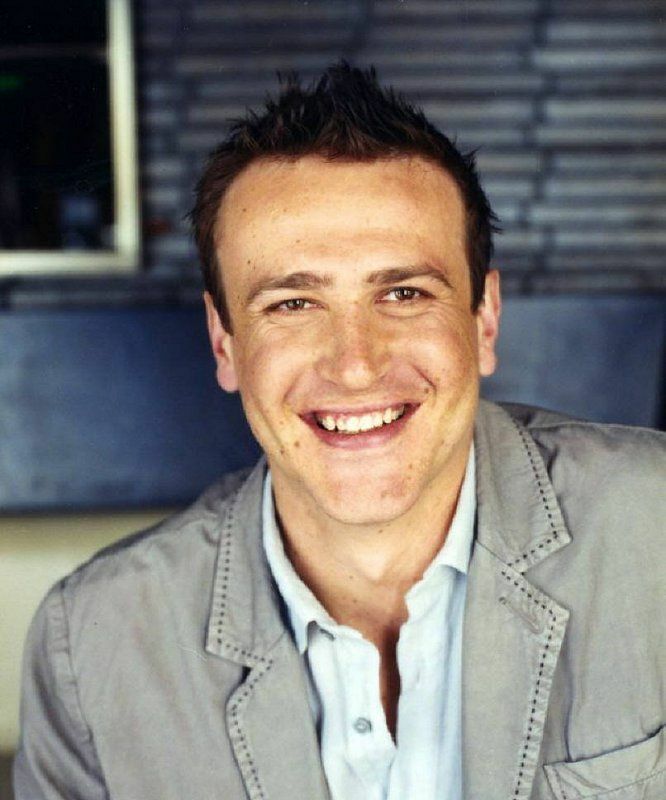 HD Wallpaper and background images in the Jason Segel club tagged: jason segel image picture photo shoot 2007.